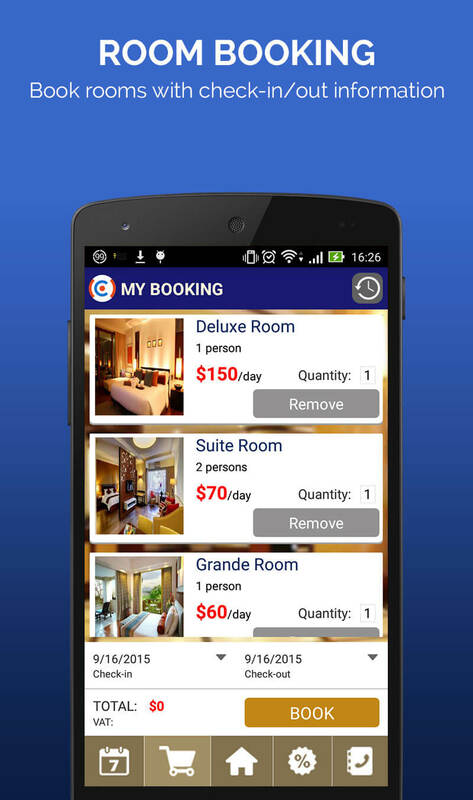 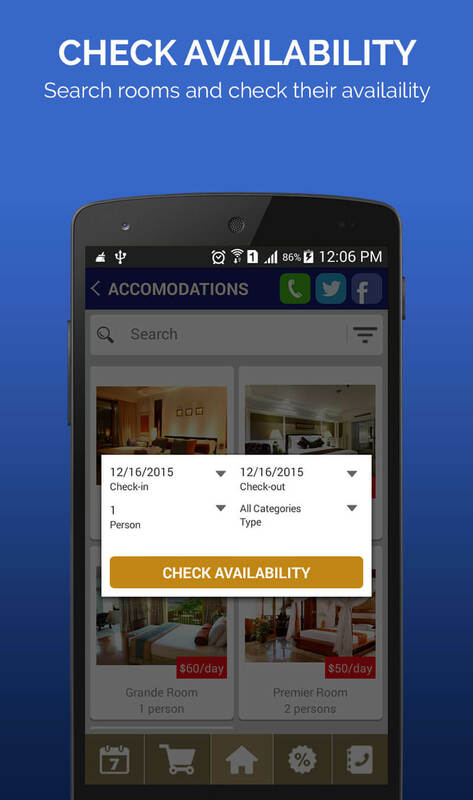 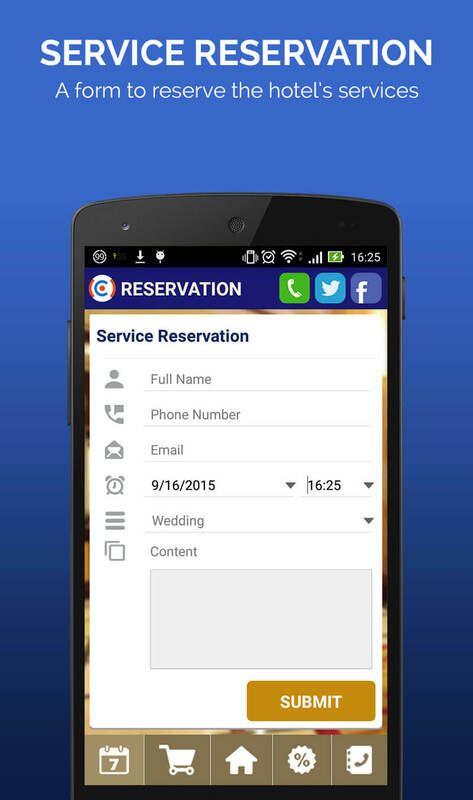 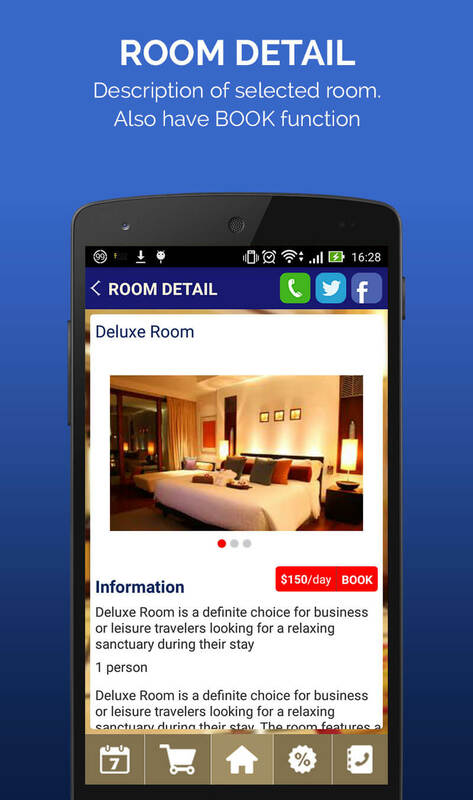 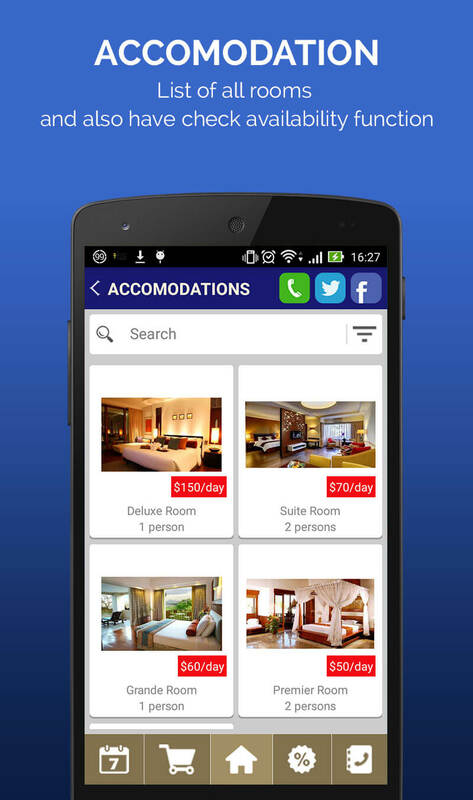 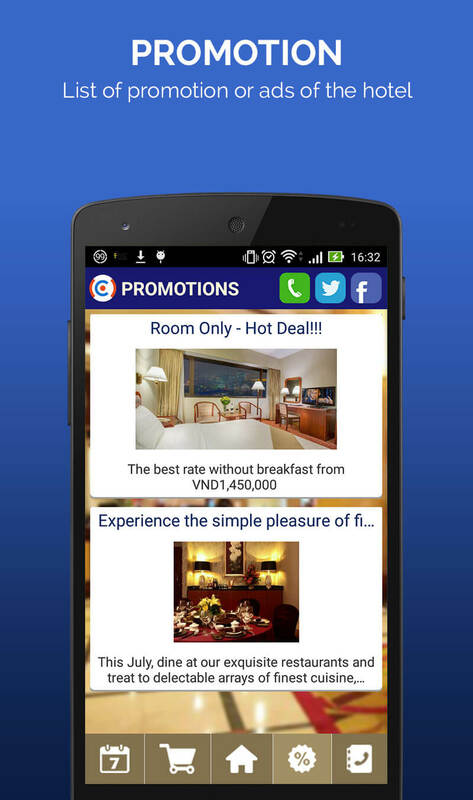 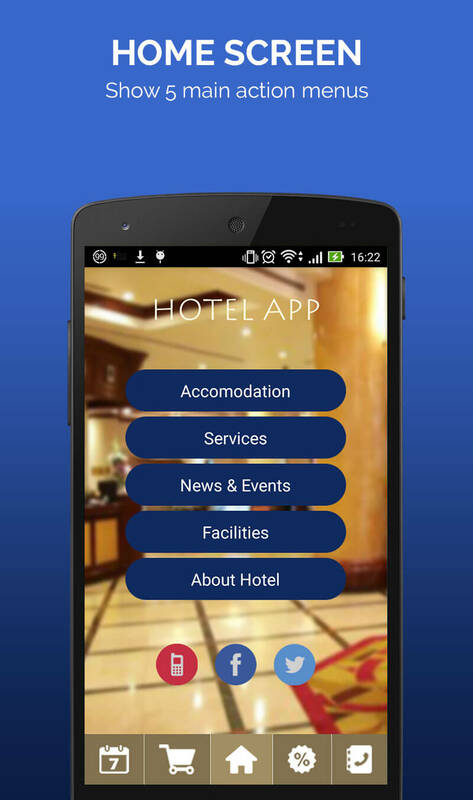 Hotel Booking iOS App is native source code for iOS platform which has a web-based backend in PHP. 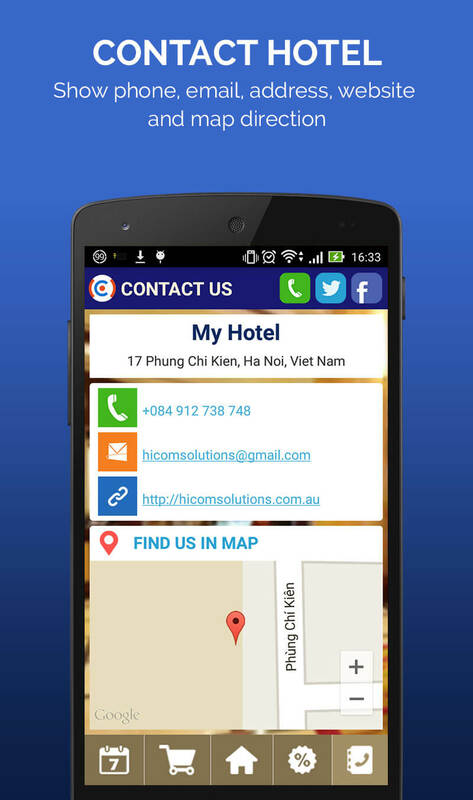 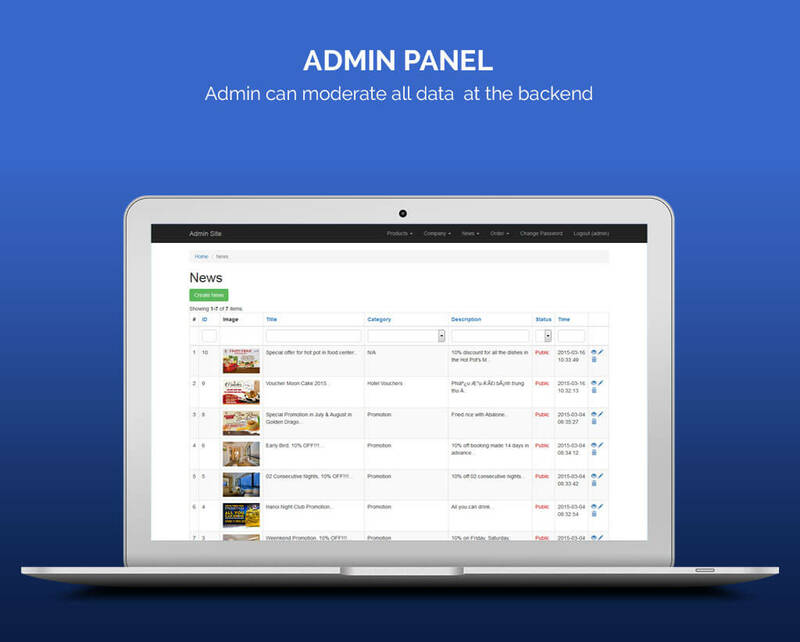 They are perfect solutions to build app for your hotel (or motel) related business which has important modules such as accommodations, check availability, booking rooms, reserving services, view facilities, promotions, etc. 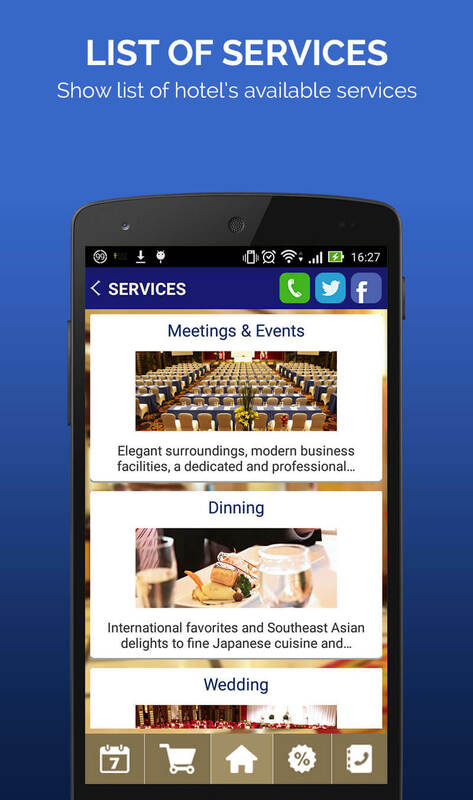 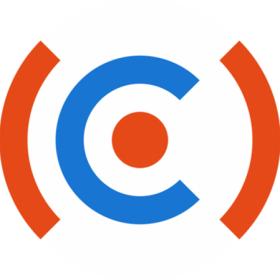 The Android version is here with the same backend.